"Double-Burden of Disease" or the "Epidemiological Transition" is a newly described insidiously growing global phenomenon, however, posing a special challenge to developing countries. Double burden of disease simply means the coexistence of communicable and noncommunicable or chronic diseases. This review discuss the general outline of patterns in communicable and noncommunicable disease transition, i.e. the epidemiological transition that has occurred and is occurring in developing countries, taking Africa an example. From the Information and data on communicable and chronic diseases available online It is evident that epidemiological transition is gradually creeping in Africa, a coexistence of chronic and degenerative non-communicable diseases with the longstanding prevalence of infectious and communicable diseases in those societies. Africa, the main habitat of disease globally retaining its traditional reputation as harbouring the known communicable diseases, now is increasingly challenged by the package of the known chronic diseases characteristic of Western societies, the so-called non-communicable diseases which were almost not known before, are now responsible for 47% of all deaths in that region and are predicted to grow sizeably in the future. Besides malaria, Shistosoma, tuberculosis, haemorrhagic fevers, eye infections, childhood infections and HIV/AIDS, diseases of development and modernization of mostly non-communicable origin such as coronary artery disease, atherosclerosis and obesity are now topping the list disease ranking. Rural-urban migration, urbanization, overcrowding of African cities, adoption of western patterns of lifestyles or the coca-colonization, dietary and lifestyle change, exercise reduction, epidemic rates of tobacco & alcohol consumption, increased environmental pollution and allergen challenges, violence, psychiatric problems, are thought responsible.  To conclude, the double burden of communicable and chronic diseases presents complex medical, psychosocial, economic and political challenges in Africa, these challenges undermine the development of effective and sustainable primary and secondary interventions, and a step-wise road map approach is suggested for such interventions. Asim Abdelmoneim Hussein. The Epidemiological Transmission and Double-Burden of Disease: A Focus on Africa. Majmaah J Heal Sci. 2014; 2(2): 3-11. Asim Abdelmoneim Hussein. The Epidemiological Transmission and Double-Burden of Disease: A Focus on Africa. http://www.mjhs-mu.org/?mno=290204 [Access: April 25, 2019]. Asim Abdelmoneim Hussein. The Epidemiological Transmission and Double-Burden of Disease: A Focus on Africa. Majmaah J Heal Sci. (2014), [cited April 25, 2019]; 2(2): 3-11. Asim Abdelmoneim Hussein (2014) The Epidemiological Transmission and Double-Burden of Disease: A Focus on Africa. Majmaah J Heal Sci, 2 (2), 3-11. Asim Abdelmoneim Hussein. 2014. The Epidemiological Transmission and Double-Burden of Disease: A Focus on Africa. Majmaah Journal of Health Sciences, 2 (2), 3-11. Asim Abdelmoneim Hussein. "The Epidemiological Transmission and Double-Burden of Disease: A Focus on Africa." Majmaah Journal of Health Sciences 2 (2014), 3-11. Asim Abdelmoneim Hussein. "The Epidemiological Transmission and Double-Burden of Disease: A Focus on Africa." 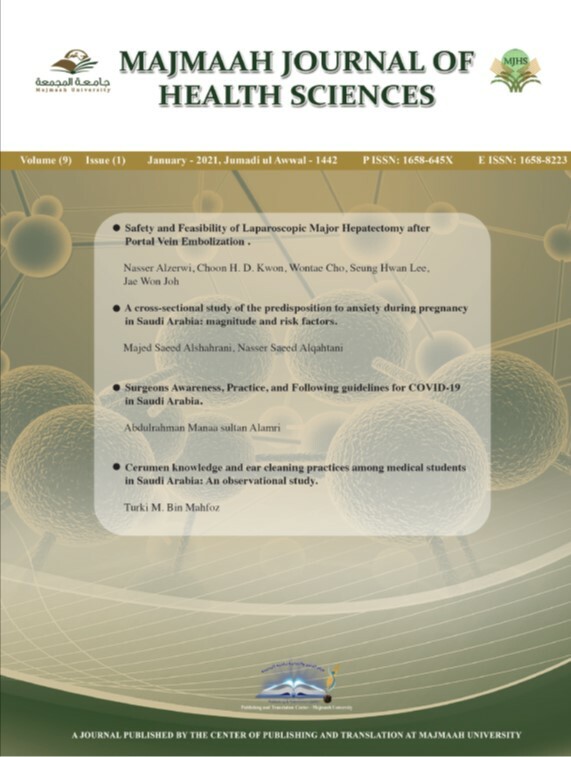 Majmaah Journal of Health Sciences 2.2 (2014), 3-11. Print. Asim Abdelmoneim Hussein (2014) The Epidemiological Transmission and Double-Burden of Disease: A Focus on Africa. Majmaah Journal of Health Sciences, 2 (2), 3-11. Majmaah J Heal Sci. Year: 2014, Volume: 2, Issue: 2: 3-11.